A sublime performance from Ding Junhui saw him defeat Mark Allen 6-3 at the Shanghai Masters. There was a passionate sold-out crowd to witness the Chinese number one competing this evening. 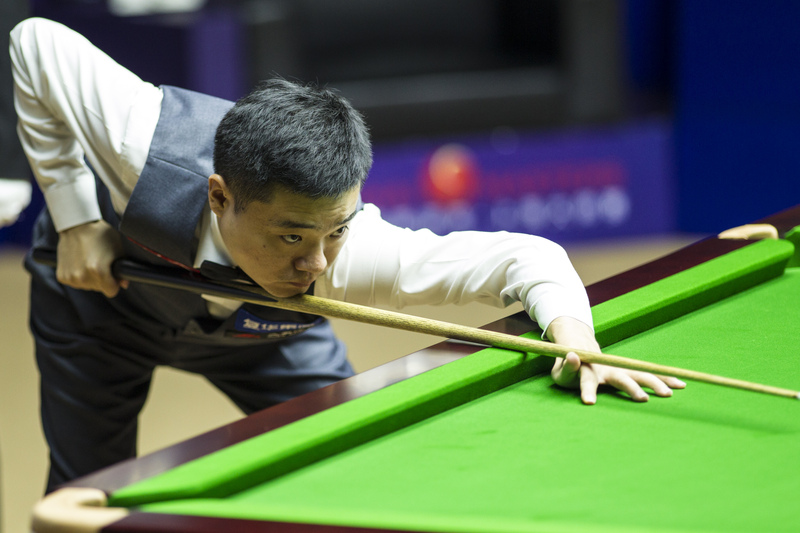 Ding returned to action at last week’s Six Red World Championship following the recent birth of his baby girl and after reaching the final in Bangkok, he looks to be continuing his momentum in Shanghai. Ding trailed this clash 3-1, but from there he produced a blistering surge to the finish post. The 13-time ranking event winner strung together five frames in a row with breaks of 138, 90, 88 and 75 to claim victory. The win sets up a repeat of the 2016 World Championship final, where Ding lost out against Mark Selby. Ding said: “I played well in the second half of the match and played a very aggressive game. I created chances with my long potting and put pressure on my opponent. It was one visit snooker. I wasn’t thinking during the match so I managed to keep a quick rhythm. I’m happy with the win, but it has been a while away from my daughter and I miss her a lot. Selby was on the verge of an early exit, but came through a nerve jangling encounter with young Chinese star Zhou Yuelong 6-5. The world number one trailed 5-3, but crucially snatched three frames in a row to edge into the next round. 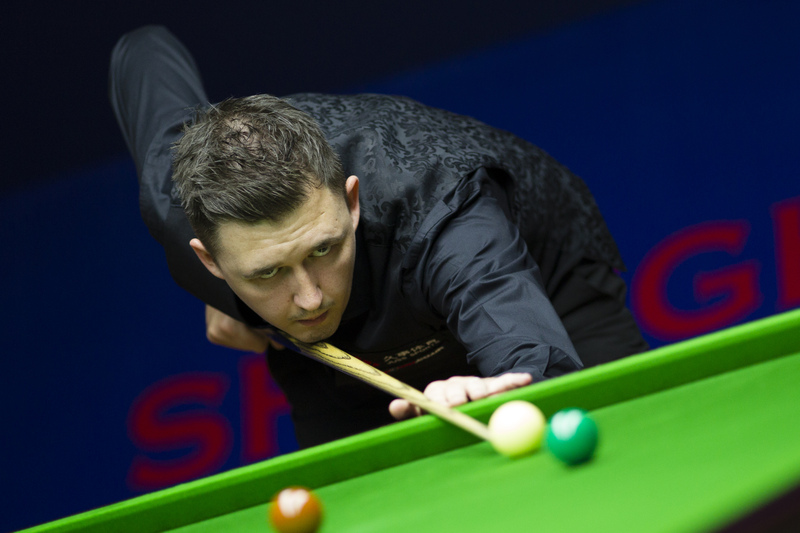 Kyren Wilson won a repeat of the 2015 Shanghai Masters final, downing Judd Trump 6-2. 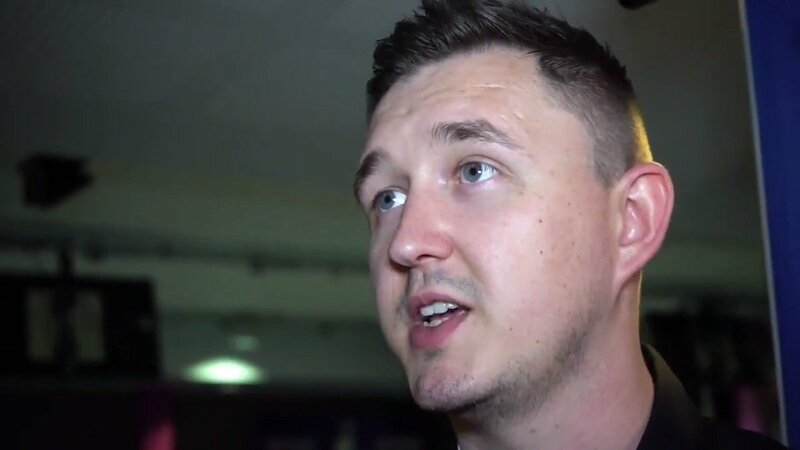 Incredibly, that was the Warrior’s 18th win in a row after picking up consecutive titles at the Paul Hunter Classic and Six Red World Championship. Anthony McGill put on an impressive display to defeat Chinese sensation Yan Bingtao 6-2. While Ryan Day defeated Chang Bingyu by the same scoreline. Barry Hawkins clinched his spot in the quarter-finals with a 6-3 defeat of Scotland’s Stephen Maguire.